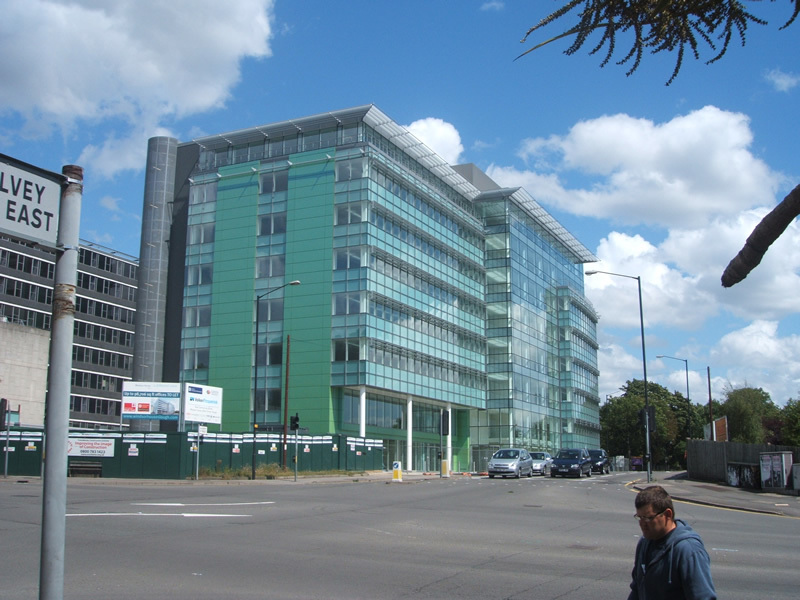 This commission consisted of a 7,500m2 Grade A / Cat A speculative office development in Slough UK. Procured on a Design & Build basis with negotiated Cat B fit-out, the new build facility consisted of 7 storeys of open plan offices with two levels of basement car parking and a ground floor reception. The office floors were carefully designed with minimal columns to ensure fully flexible occupation. 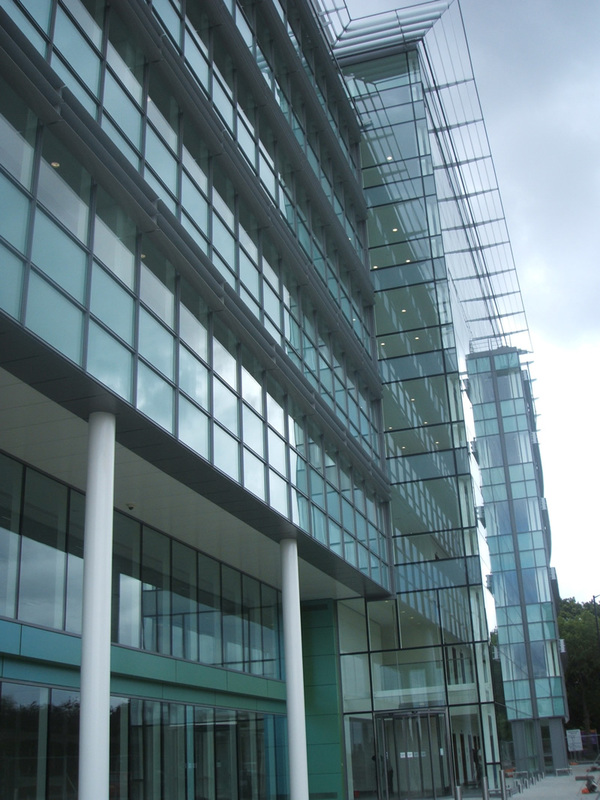 Floor-to-ceiling glass on the upper floors provides a panoramic view of the local area, M4 and Windsor Castle, which needed careful consideration and modelling during the design process for Part L compliance of the building regulations. 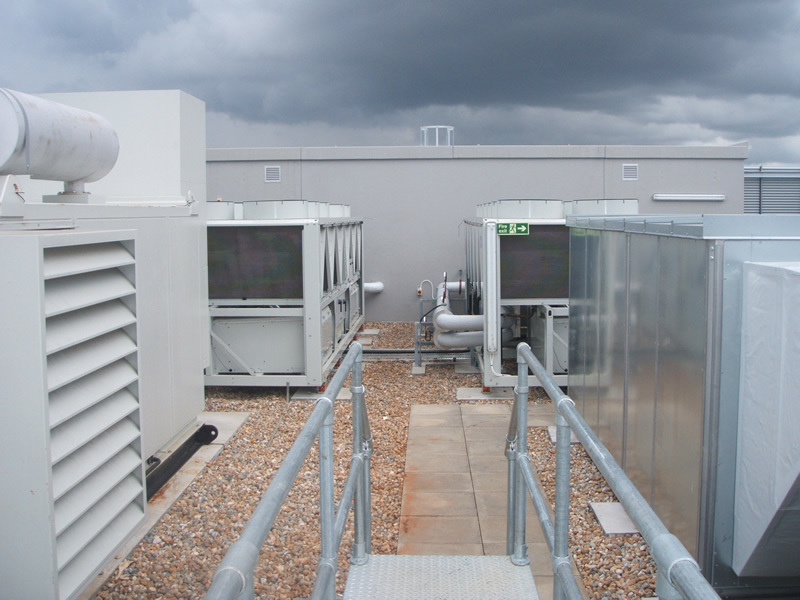 Air conditioning and optimum floor depths ensured this was an environment that staff would thrive in. Silcock Leedham was appointed as Building Services Engineering Consultants to provide full co-ordinated detailed design and working drawings for the Main Contractor, working from an approved RIBA Stage C concept design. 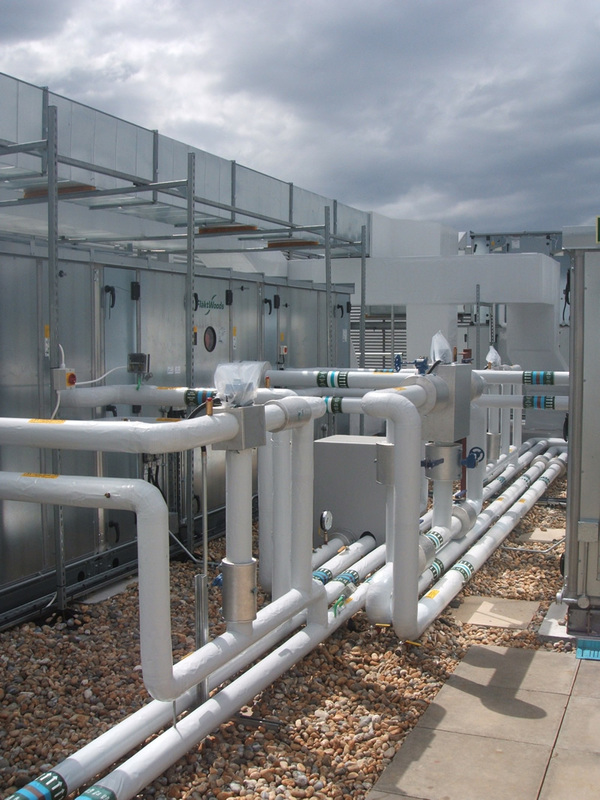 We worked closely with the architects to optimise the free-cooling and building thermal properties to minimise energy use, meet Part L of the building regulations and achieve BREEAM Very Good. 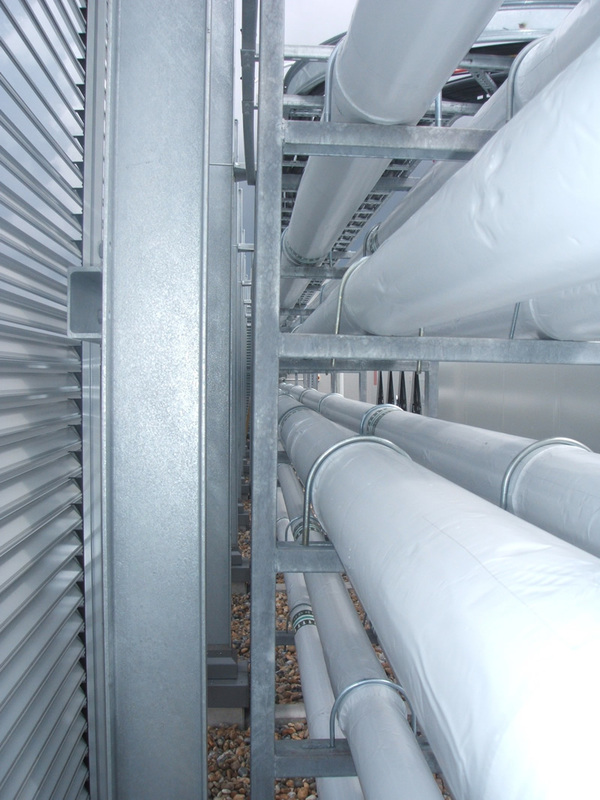 The design works required close liaison with the Developer's team and required a high level of accuracy and programme delivery to ensure site installation was problem free. Silcock Leedham was responsible for the full mechanical, electrical, public health and rainwater drainage design of the development. 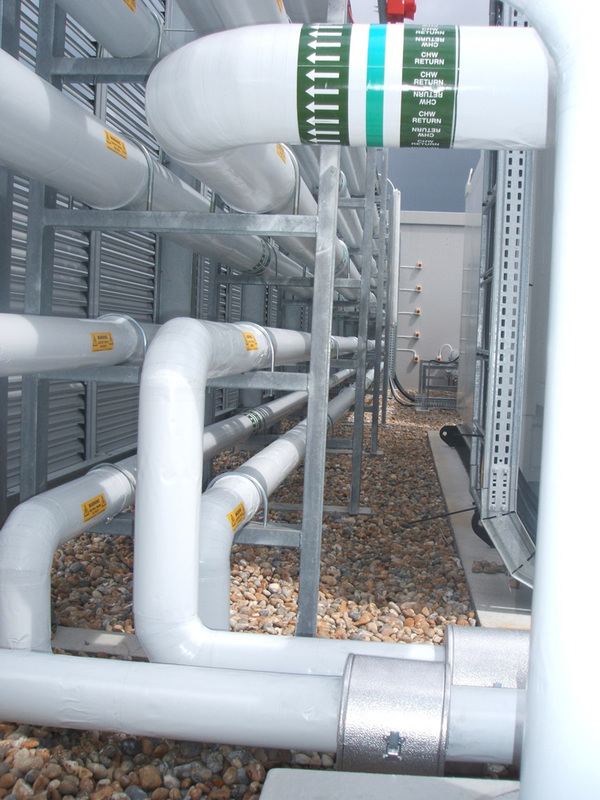 In addition to designing the service strategy, Silcock Leedham provided specialist dynamic thermal and solar computer modelling and BREEAM compliance advice and guidance. Due to the short construction period, a very interactive and integrated approach was needed with the Developer / Client team. Also, due to the unique building design, close liaison was needed with the District Surveyor for fire protection and fire safety compliance.